This diamond was mined at the Argly mine in Australia and cut in India. 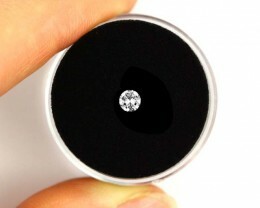 A chemically pure and structurally perfect diamond is perfectly transparent with no hue , or color. 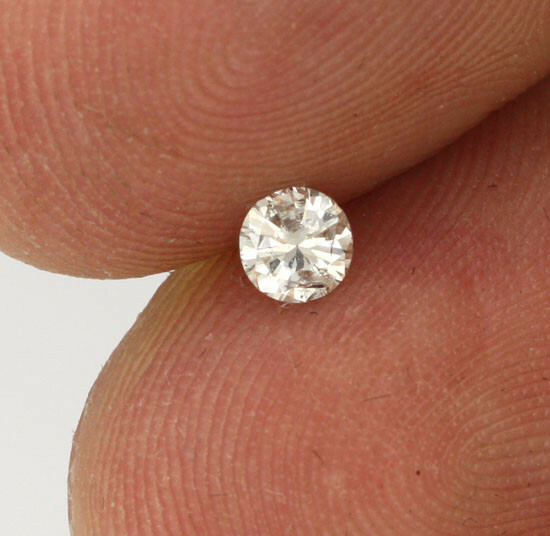 However, in reality almost no gem-sized natural diamonds are absolutely perfect. The color of a diamond may be affected by chemical impurities and/or structural defects in the crystal lattice. Depending on the hue and intensity of a diamond's coloration, a diamond's color can either detract from or enhance its value. 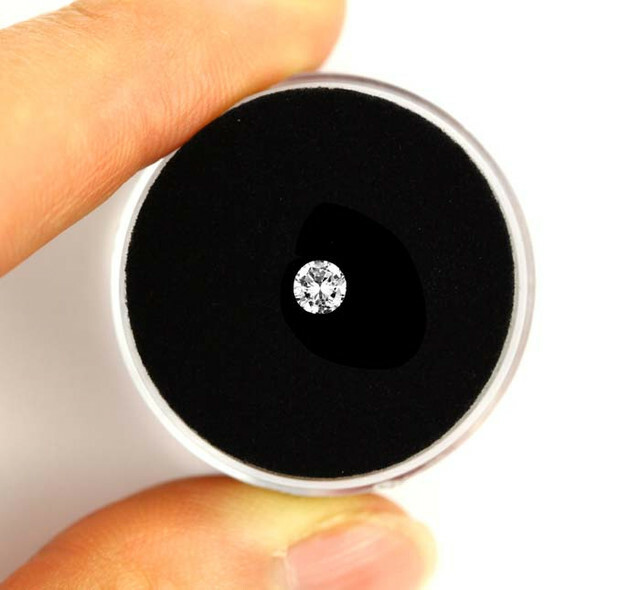 For example, most white diamonds are discounted in price when more yellow hue is detectable, while intense pink or blue diamonds can be dramatically more valuable. Out of all colored diamonds,red diamonds are the rarest. 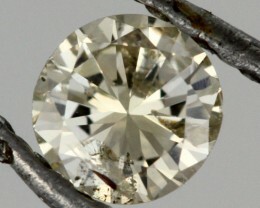 Diamonds that rate toward the colorless end of the range are sometimes known as "high-color" diamonds, and those toward the other end, "low-color" diamonds. These terms refer to the relative desirability (as demonstrated by market prices) of color grades, not the intensity of the color itself. 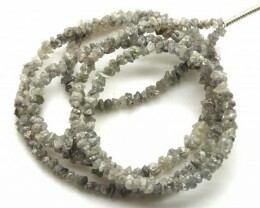 Carat is the unit of weight for all gemstones. 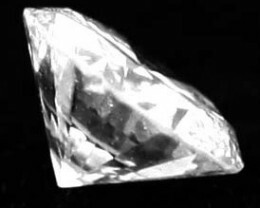 One carat is subdivided into 100 "points". 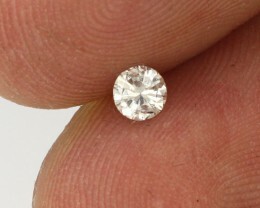 Therefore a diamond measuring 75 points is 3/4 carat in weight, or 0.75ct. There are five carats in a gram. 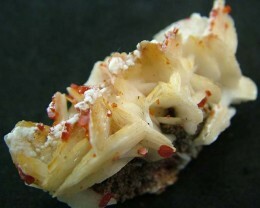 The word "carat" comes from the seed of the carob tree pod which is found in tropical climates. 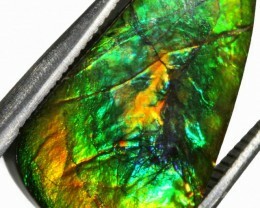 These seeds were used until this century to weigh precious gems. 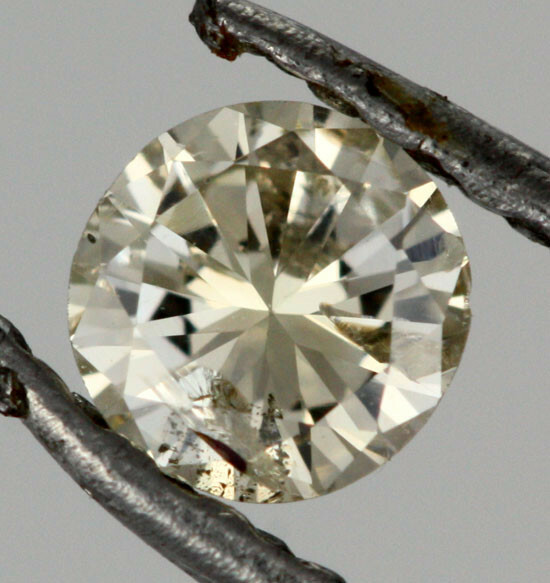 A diamond's clarity is determined by the number, nature, position, size and colour of internal characteristics called "inclusions" and surface features called "blemishes". 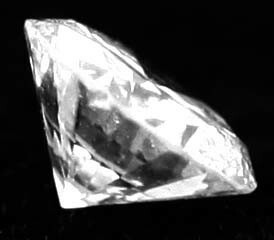 These irregularities occured in the liquid magna (volcanic rock) within which the diamond was created. 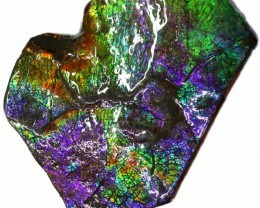 Diamonds are mostly pure carbon, however, during crystallization other minerals nearby, or even other bits of carbon forming more quickly may have become trapped within the cooling mass. These show themselves as the various characteristics which make up the clarity of a diamond (included crystals, feathers, clouds etc). Clarity is measured on a scale ranging from pure (flawless) to heavily included (I-3). 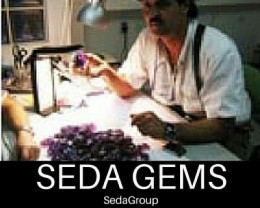 The clarity of a diamond is graded by using 10X magnification under good lighting by an experienced grader. 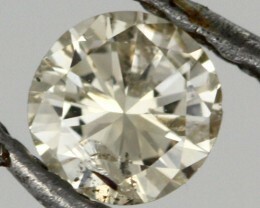 The final clarity grade is usually determined by how easy the inclusions and blemishes are for the grader to see. Ideally, a diamond should have no colour at all, like a drop of spring water. Increasing degrees of body colour are measured on a scale ranging from no colour at all (D) to deeply coloured (Z). 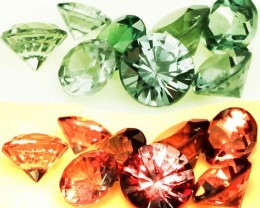 Beyond "Z" is the range where the diamond's colour is vivid and rich, called "fancy colours". 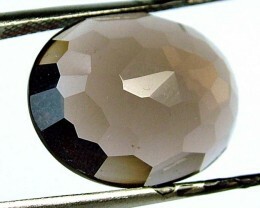 Diamonds of known colour are used as comparison stones for colour grading. 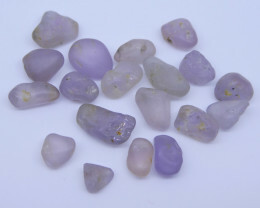 Grading is done by comparing the diamond to be graded against these "master stones" under either artificial or natural north daylight ( in the Northern Hemisphere). A machine called the "Colorimeter" can be used for colour grading but there is no substitute for the trained human eye. 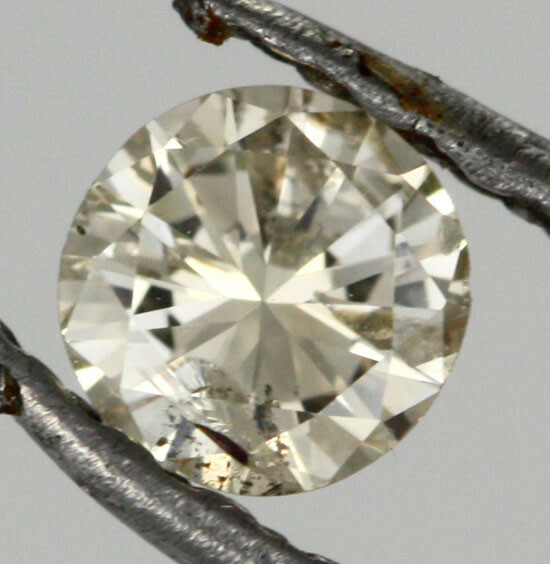 Cut, sometimes the forgotten "C", ensures that a given stone has maximum brilliance and sparkle which would not be the case were the stone cut for weight alone. We use the following scale to grade a stone on it's overall appearance. The proportion page shows angles and percentages for round brilliant cut diamonds; but angles and percentages are for diamond cutters and graders. Simply put, when looking at a diamond, if it doesn't catch your eye or if it doesn't flash in the light, it's probably not well cut. Good cutting is what brings fire to the ice.